Carnegie: Magic Detective: Why Magic History? Many people find the topic of history to be boring. I am not one of them. 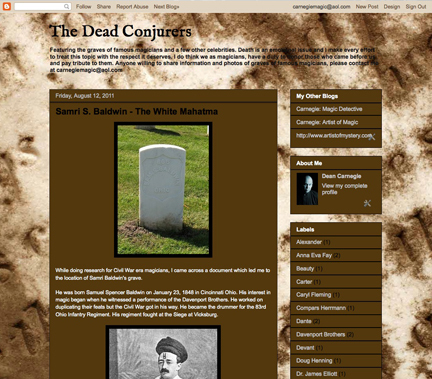 I'm particularly interested in the history of the world of conjuring. This blog has a three fold purpose; 1. To help interest and educate others about the rich history in magic 2. It pushes me to continue to learn about my craft. 3. Occasionally, you turn up a new piece of history that has never been revealed or that has been forgotten. What are the benefits of learning about history? Well in magic, sometimes you can find a trick or a routine that has been lost to modern audiences but was a hit in it's day. With a little tweaking that routine can be brought up to date and you very well might have a very unique piece of magic that no one else is doing. As a full time entertainer, I like to find out about the trials and tribulations that earlier performers had to go through. It's funny because you find that overall, not much has changed. Sure technology is different and the pay scale is different but the same troubles that the old timers went through are the same things we struggle with today. Often my blog crosses over into other historical areas. One of those articles in particular was on Nivelli, the Holocaust Magician. This was a difficult story to put together because it meant researching the Holocaust and concentration camps and reliving a dark part of human history. But it's a story that needs to be told and I was not the first to tell it. William Rauscher wrote about Nivelli first and he knew him. He deserves the credit for bringing his name to light and I am just keeping it going. Another area was the 7 part series on Civil War Era Magicians. I live in a rich Civil War area, not far from the Manassas Battlefield, so this research was doubly interesting to me. I hope my friends who are Civil War historians will enjoy this part of the blog. 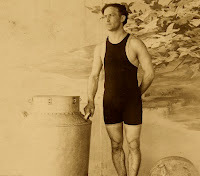 Finally, my fascination for Houdini was probably the biggest push to start this blog. Houdini was a magic historian as well as being a performer. 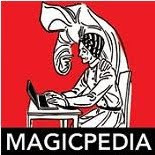 Growing up as a kid I read the Houdini biographies and then began finding other books on magicians to learn all these other people were that Houdini knew. 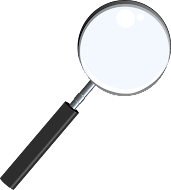 People like Howard Thurston, Harry Kellar, Robert Houdin, Chung Ling Soo and more. Each one of their stories is inspiring and you quickly learn that Houdini is not the only magician out there, though he is the most famous. Actually, maybe second most famous as HOCUS POCUS was the name of a performer, so he might be first. Here was a fact I JUST learned from watching Bill Kalush's recent lecture. You can't help but have some of the magic of these greats rub off on you. They shape the way you think about magic, they teach you lessons you might have never learned on your own and they make your journey in the world of magic that much richer. 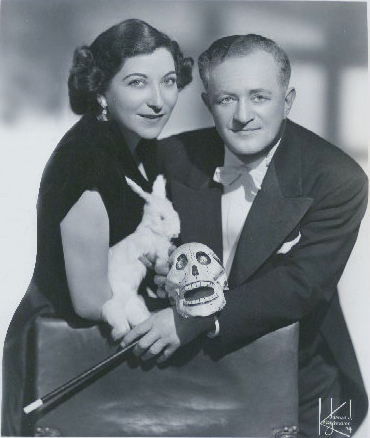 Almost forgot, HOUDINI was fascinated with visiting the graves of dead magicians. Somehow this fascination became mine as well, and I started another blog where I record the locations of the graves of dead magicians. 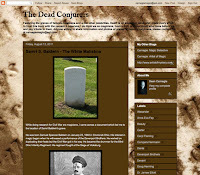 http://deadconjurers.blogspot.com/ I also contribute to the site www.findagrave.com and put memorials to dead magicians there as well. From time to time you might see the graves on this blog as well. Please take some time and look over my blog. You might just find something interesting in this mix!